To be the Light of Christ in our Prayer, Work and Play. That's the St. Benedict Way! Our students gain not only knowledge, but an appreciation of education as a noble pursuit. Our school is laying the foundation for our students to lead lives of virtue and greatness, lives that will positively impact and transform the world. 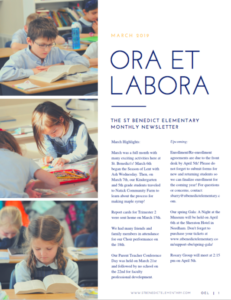 St. Benedict Classical Academy is a co-ed independent school that offers a classical education in the Catholic tradition for students in Pre-Kindergarten through Grade 6. At SBCA, we strive to cultivate intellectual and moral virtue in the pursuit of academic excellence, in a joyful and faithful Catholic environment. 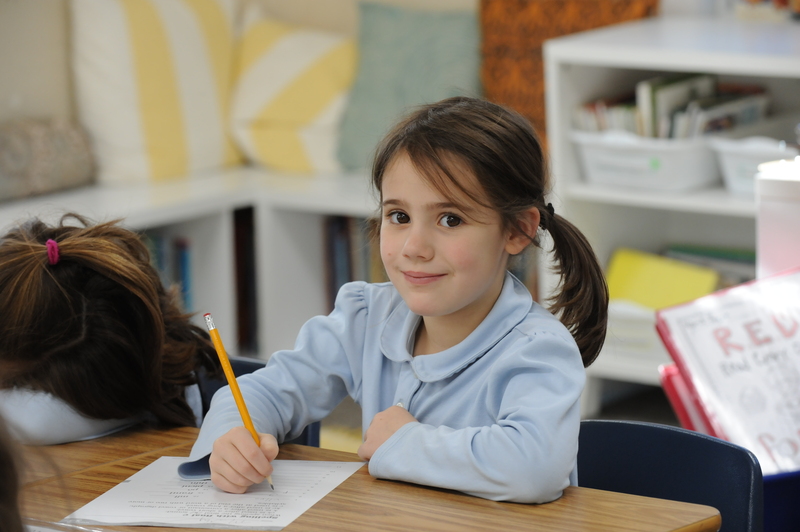 At SBCA, students enjoy the merits of small class size, with low student-teacher ratios across all grades. 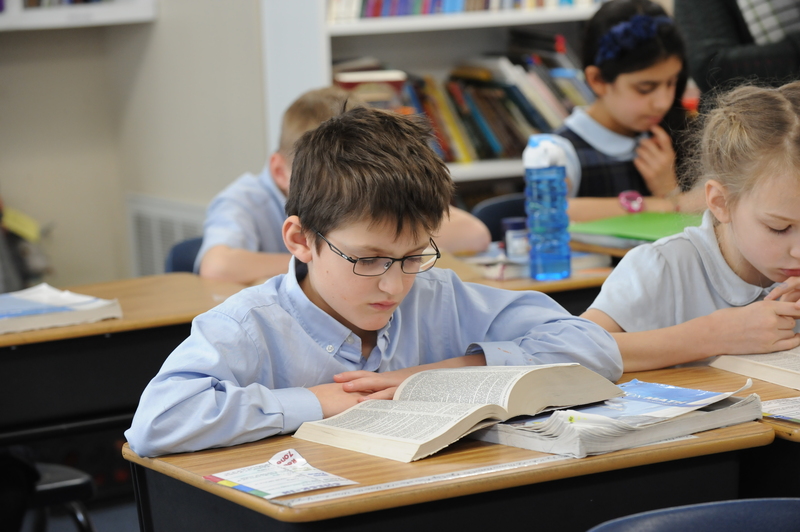 St. Benedict Classical Academy strives to cultivate intellectual and moral virtue in pursuit of academic excellence. 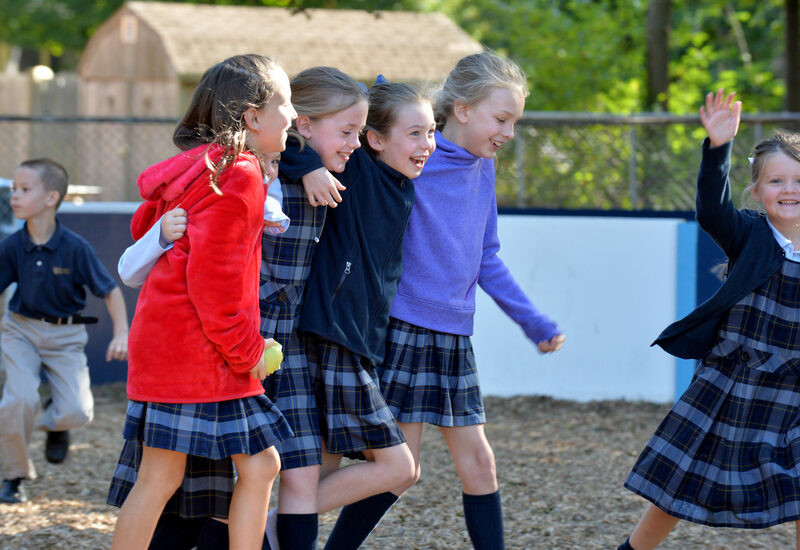 We seek to provide each student with a foundation for life, rooted in strong intellect, heart and character, formed in a joyful and faithful Catholic environment. 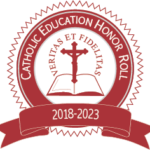 St. Benedict Classical Academy has received recognition from The Cardinal Newman Society as a National Catholic Education Honor Roll School. 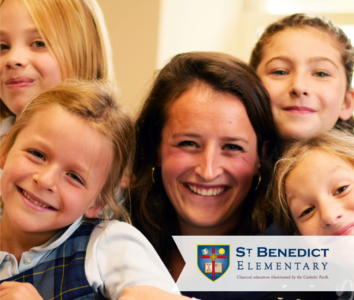 St. Benedict Classical Academy is proud to offer an authentically Catholic and rigorous classical academic program. 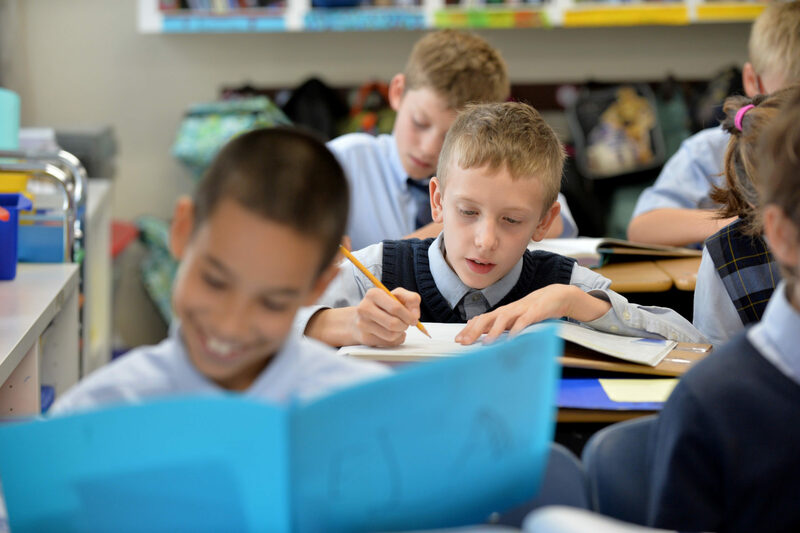 St. Benedict Classical Academy is home to a unique and academically rigorous classical education program. 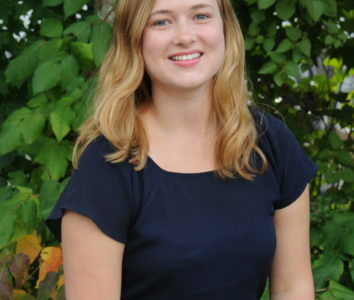 To learn more about classical education click here. 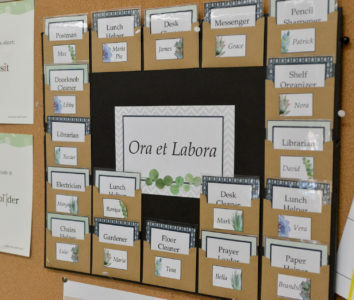 At St. Benedict Classical Academy, students begin to receive formal instruction in Latin in the 3rd Grade. Click here to read more about the importance of the Latin language. 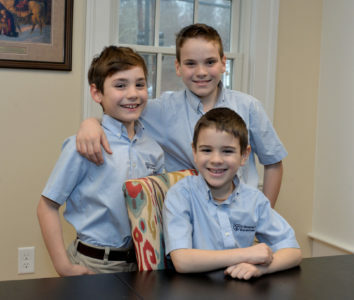 Here at St. Benedict Classical Academy, we believe in educating through our strong classical curriculum and robust character education program. Click here to read more about the benefits of a classical environment.